This block is an example of how new establishments reshape daily life in a community. Take the San Diego Public Market. 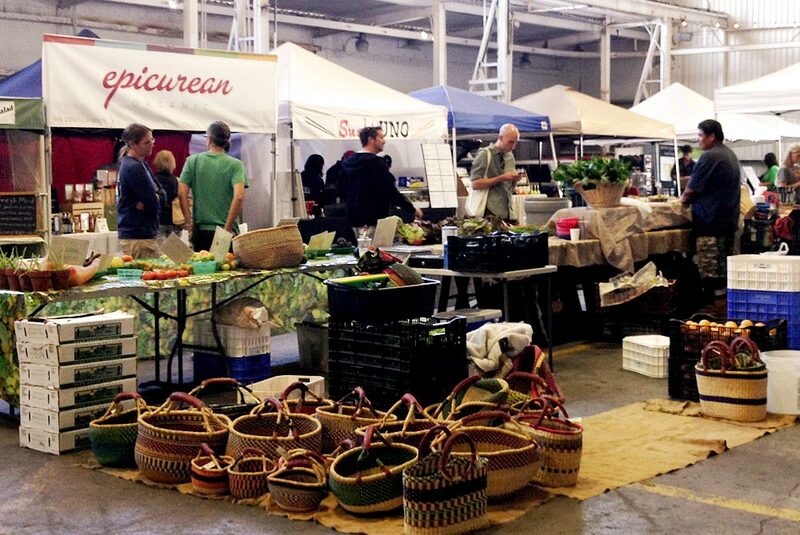 It's a space where barrio residents have access to organic fruits and vegetables and other local goods inside a building that use to house a polluting industry. Fraser’s Boiler Service, labeled one of Barrio Logan’s top 10 polluting industries, moved to National City’s industrial zone in early 2011 where it continues to meet ship-repair demands. The move had little to do with the Environmental Health Coalition’s criticism of their use of toxic chemicals, who protested against their operation because of their proximity to Perkins Elementary. But rather, the move was the result of the property owner’s plan to build market-rate condos on the site. While local residents were happy to have Fraser’s moved out, many criticize the Public Market for not providing affordable goods. 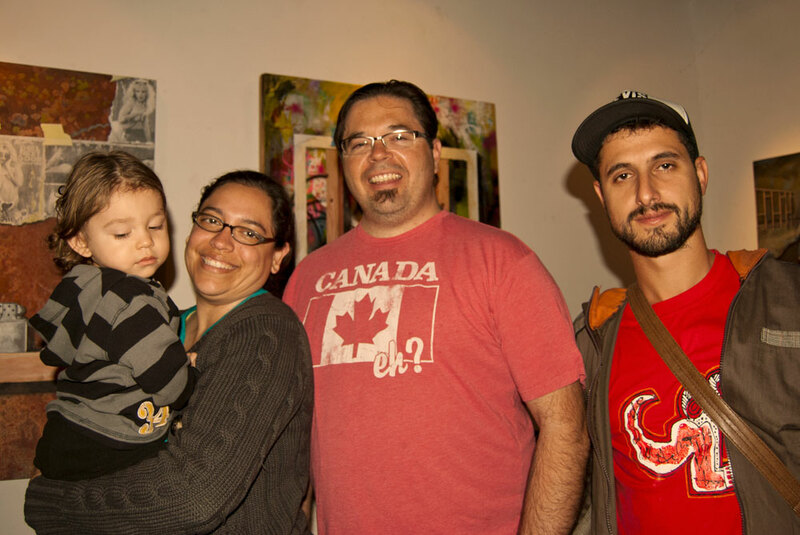 Across the street, the Voz Alta art gallery has hosted Thursday Night Jazz since 2010. This is the place where local musicians showcase their talent. It’s a space where you can walk in any Thursday night and chill. The crowd is welcoming and the music never disappoints. 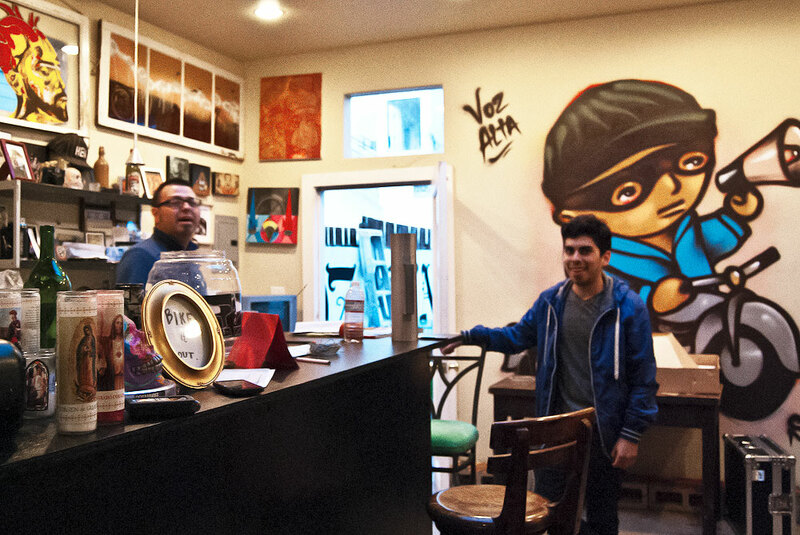 Voz Alta was originally displaced from downtown’s East Village when their building was sold to accommodate for the expansion of San Diego City College. So naturally, they migrated down to where cheap rental space was available. While these two spaces provide the area with what Lucy Lippard calls a “basic central place of functions,” consider how one space is out of place with the neighborhood, while the other caters to the local community. Gallery curator Carlos Beltran will speak about the significance of Voz Alta's space, while Georgette Gómez, associate director from Environmental Health Coalition, shares her opinion on how spaces like the Public Market can threaten the local community.